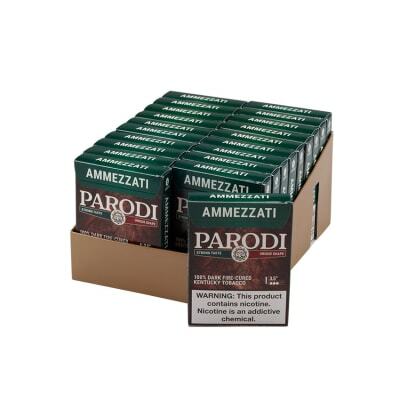 Parodi Ammezzati is the King's little brother, but no less rich or flavorful! 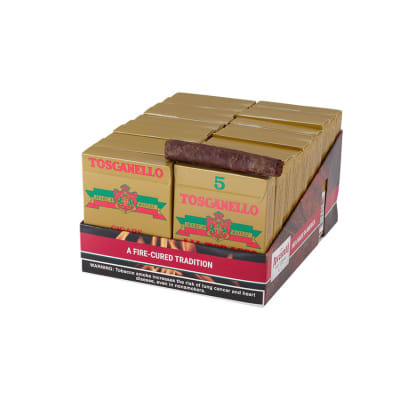 American-grown Tennessee and Kentucky dry-cured tobaccos pack a classic toscano-style punch, a smooth smoke that's even tastier when you buy in large quantities like this - we're talking pennies a cigar. Buy yours now! I haven t had a Parodi since I was stationed on the east coast. 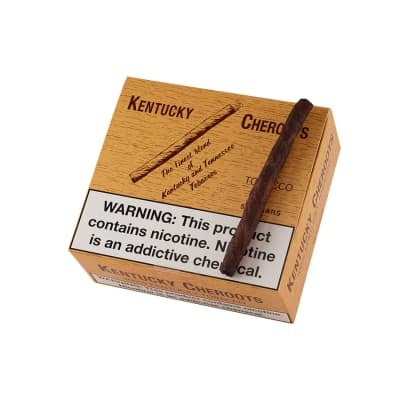 I can t find them around here, found them again on Famous Smoke Shop, ordered them of course and am now turning my cigar smoking friends on to them. 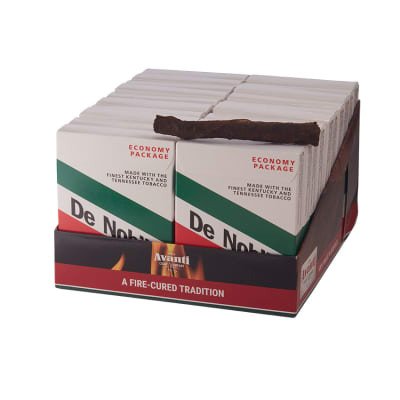 Better stock up! My first dry cured cigar is this cigar and I liked it a lot!Smooth, savory, slightly sweet and salty. Yes salty was all I could come up with to describe the flavor they have a unique flavor that I enjoyed more than I expected.The burn was long for a dry short cigar and they look and feel like a tree branch but the flavorful smoke was smooth and tasty.I will be adding these to my regular orders!Just let them rattle around in the package and smoke them when you want! 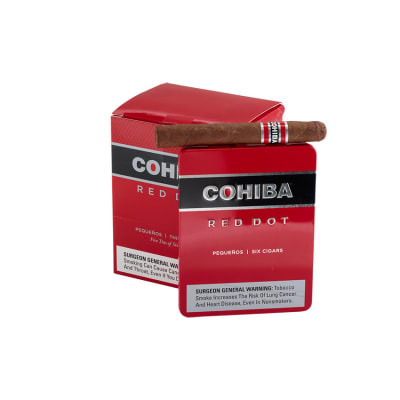 No humidor needed for these unique and tasty cigars. These are so smooth but the draw is slightly bad, because they roll them so tightly. I advise anyone to try them!